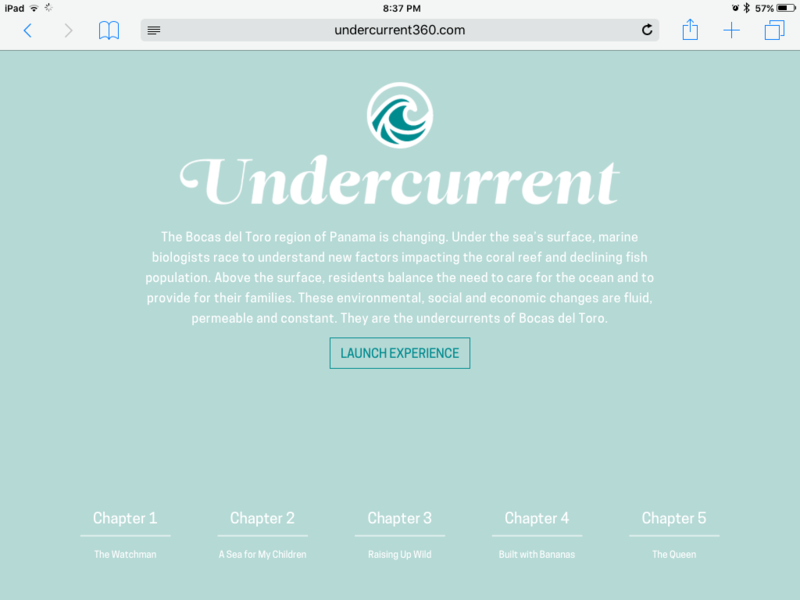 We participated in a project with UNC Chapel Hill’s School of Media and Journalism students last month entitled Undercurrent. The students divided up into five different pairs to work on the primary part of the video for each documentary. Other students participated by taking 360 degree video, as reporters, graphic designers, etc. All in all they spent a little over a week in and around the province of Bocas del Toro along with their coaches and professors. The project launched last night. The stories proceed in chapters which are five separate yet interrelated stories about Bocas del Toro. Tranquilo Bay is Chapter Three, “Raising Up Wild.” It was fun to be a part of this project and to have some good friends along for the ride. The 360 degree footage they captured at Tranquilo Bay is pretty sweet. It is best viewed on a mobile device that can be moved around to get to different parts of the video. We are grateful to be a part of this process. 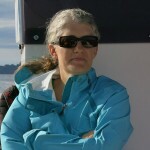 We are fortunate to have crossed paths with Claire Fieseler when she was at STRI in Bocas working with corals. Anne Marie, Paris and Tegan along with the rest of the students and coaches did an amazing job. I look forward to whatever they all continue to create. Thanks guys! 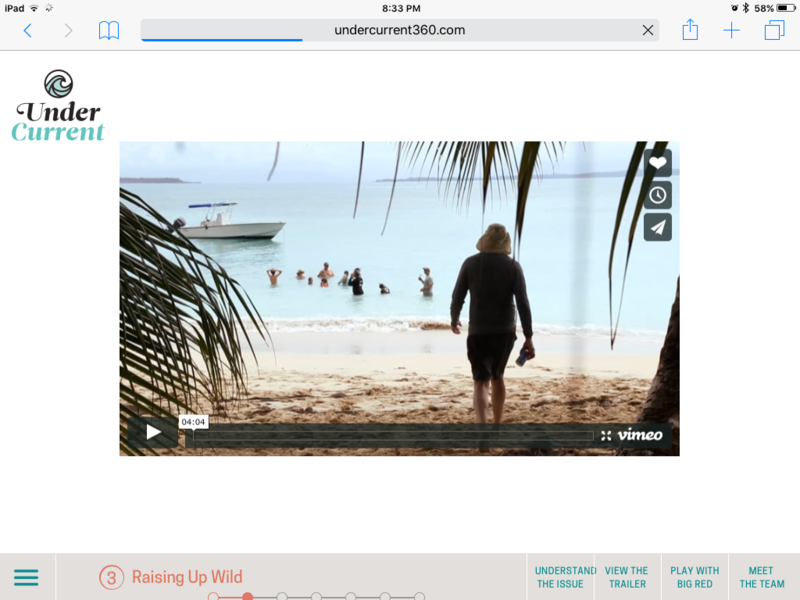 This entry was posted in Blessings, Bocas del Toro Panama, Story and tagged Documentary by Renee. Bookmark the permalink.